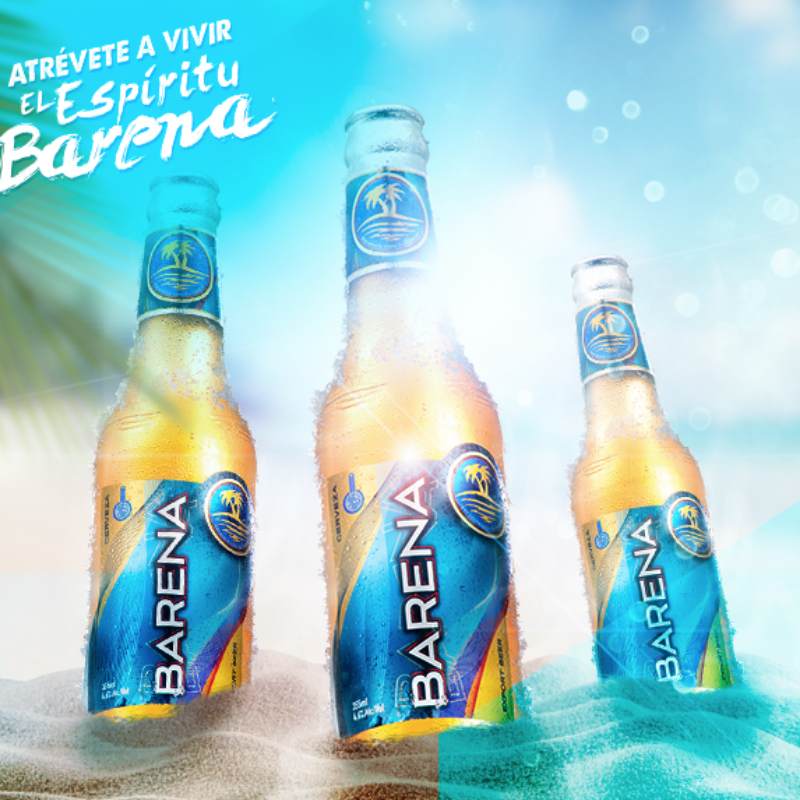 Barena is the Honduran “Party Never Stops” drink, it has been designated as the millennial’s #1 restaurant and bar beer. 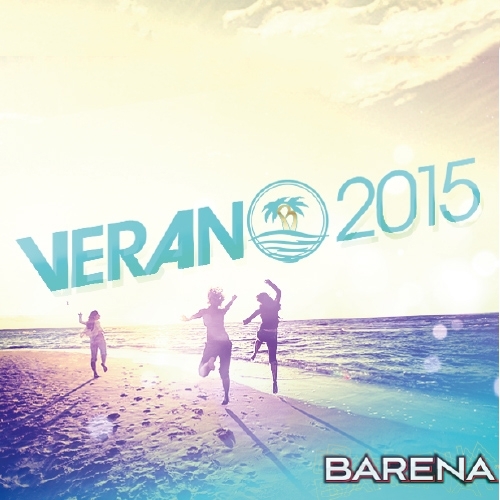 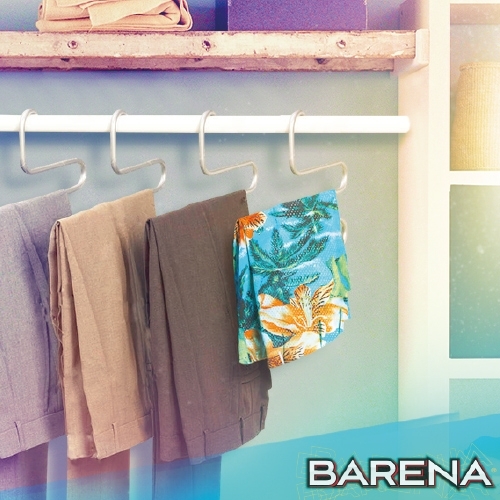 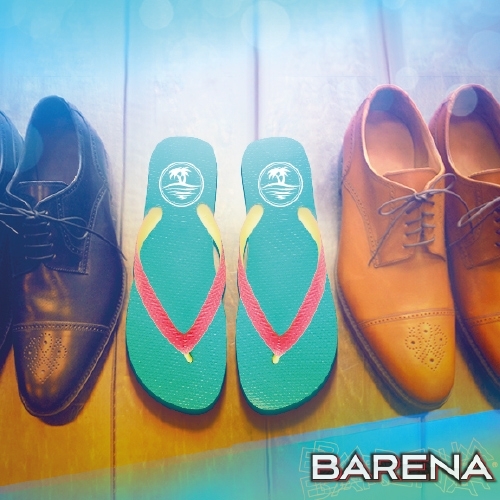 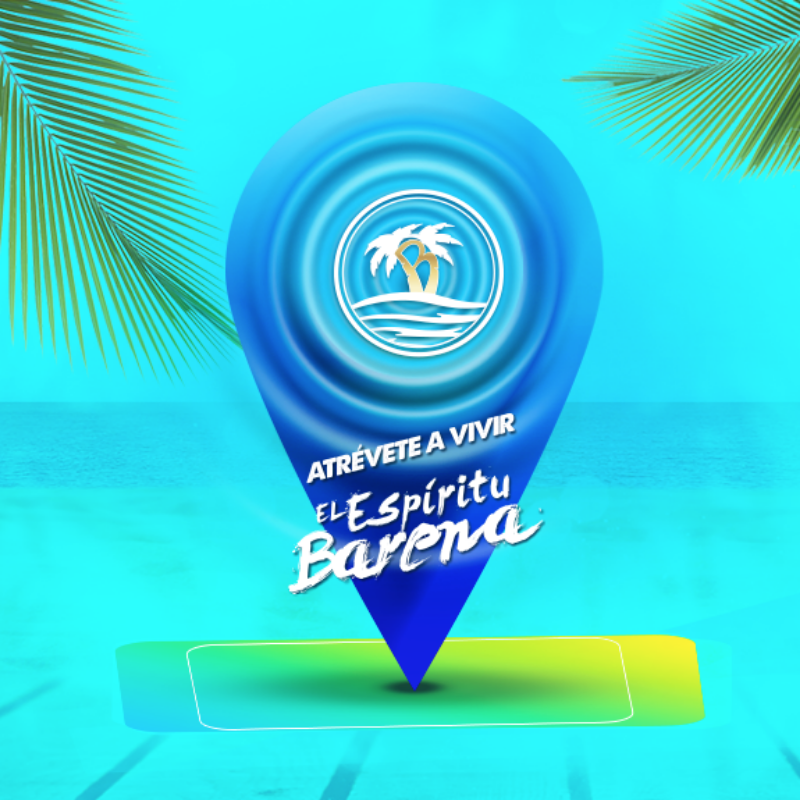 During the Summer of 2015 I was the Community Manager of the brand, in charge of the digital content of the campaign “Dare yourself to live the Barena spirit“. 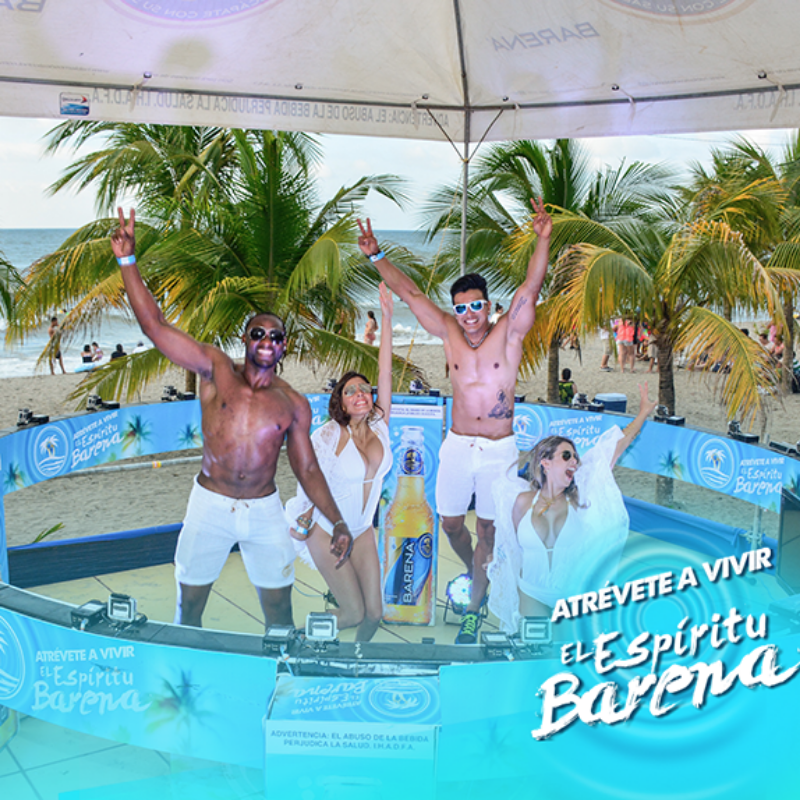 The content of the campaign invited the target audience to “break the routine” and attend the events of the brand in well known bars, beaches and clubs. 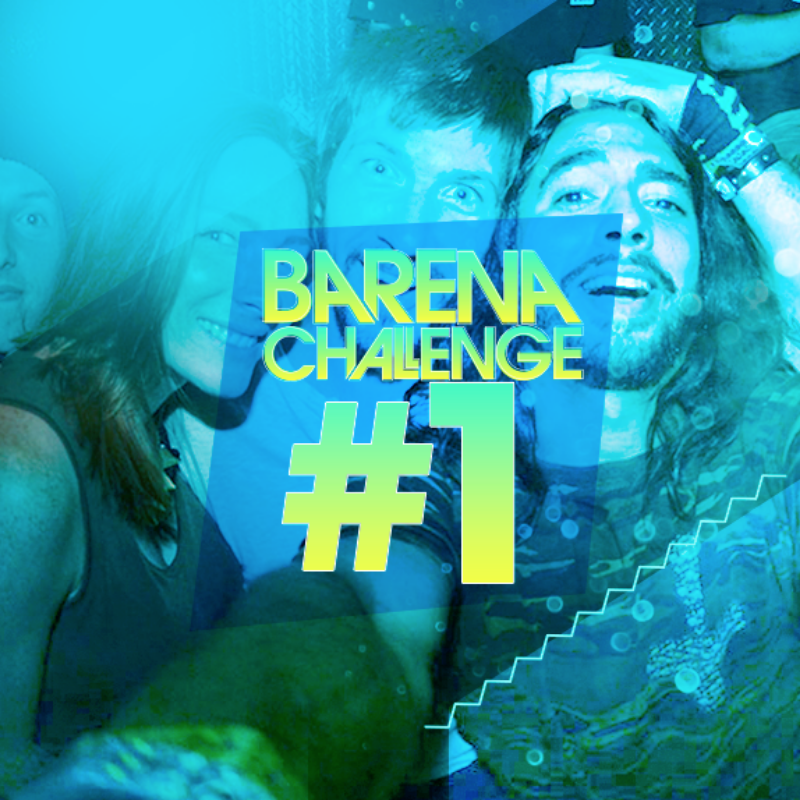 This was achieved with clever publications that prompted our followers to give themselves a break and join the Barena Spirit celebrations around the country, our content combined with a well designed paid-media plan helped our networks to grow 14% in just two months. 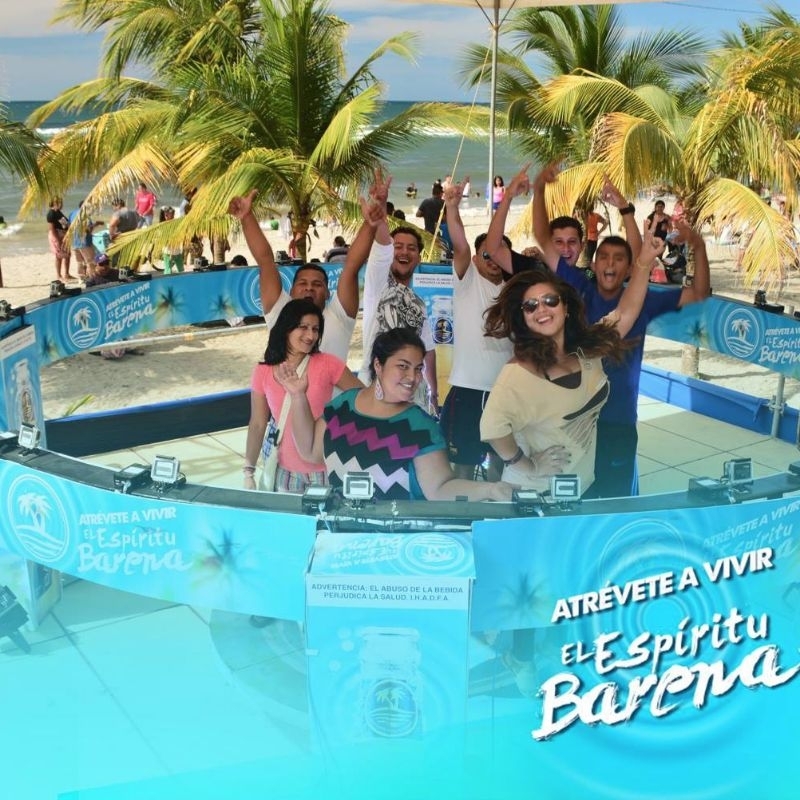 One of the most out-standing strategies applied during this campaign was the 360° Cam, a circular rig with many GoPro cameras that captured stills that were processed into interactive 360° images, more than eighty 360° images were produced in only two days.  The 360° interactive images are no longer available due to the disconnection of the server by the client.